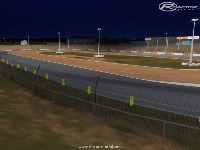 Arena Essex Raceway is a tarmac oval that was opened on Mayday 1978. Racing takes place on Bank holidays and every Sunday from March to October. It is located of junction 31 of the m25 that circles London. Arena Essex holds race meeting for both cars and speedway bikes. The speedway bikes use the smaller shale oval on the inside part of the track. The speedway team is know as the Lakeside Hammers. The stockcars use the outer tarmac oval its quite a big oval compared to other UK tarmac ovals thus making it quite a fast track due to its sweeping bends and longer straights. 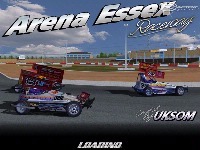 In 2007 Arena Essex was the venue for the BriSCA F2 Stockcar championship of the world in 2009 it held the BriSCA F2 British drivers championship. 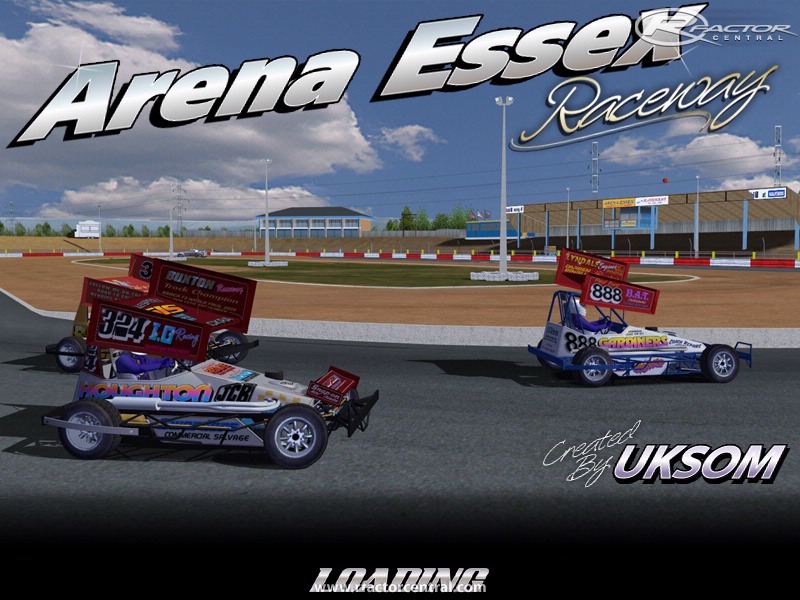 Arena Essex was also the track that Top Gear used for one of their people carrier races. You can check out uksom on their own site, http://uksom.co.uk/ and now you can also check out our new Facebook group page! 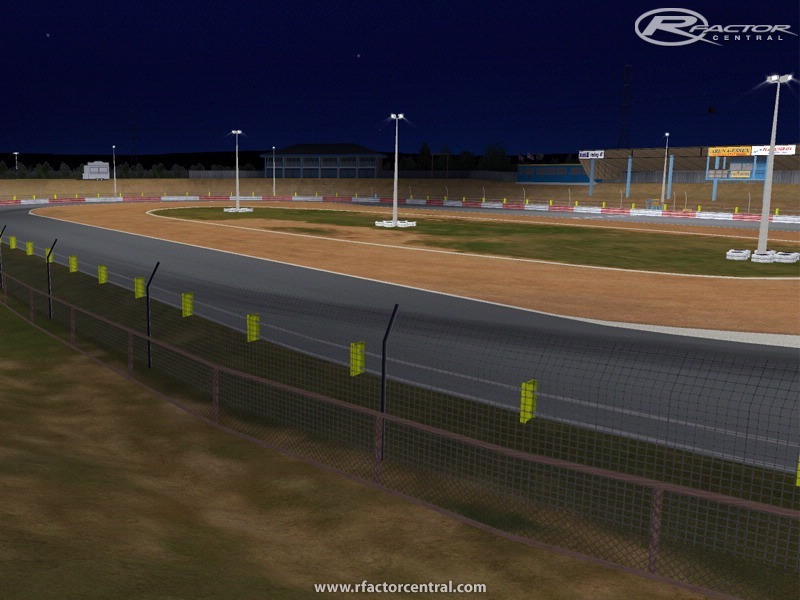 There are currently no setups for Arena Essex Raceway. Add a Setup.